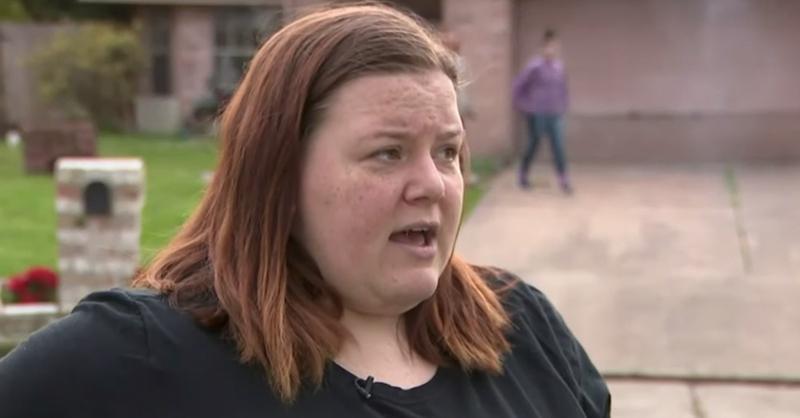 An enraged neighbor showed up at Laura Martinez’ house while she was hosting a birthday party for her teenage daughter. 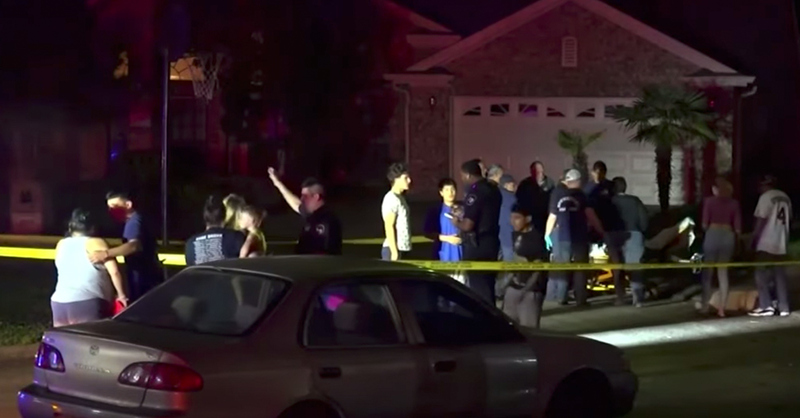 He opened fire on the Martinezes and everyone else at the home at around 9:30 p.m.
That’s when Zero, the family dog, leapt into the fray. 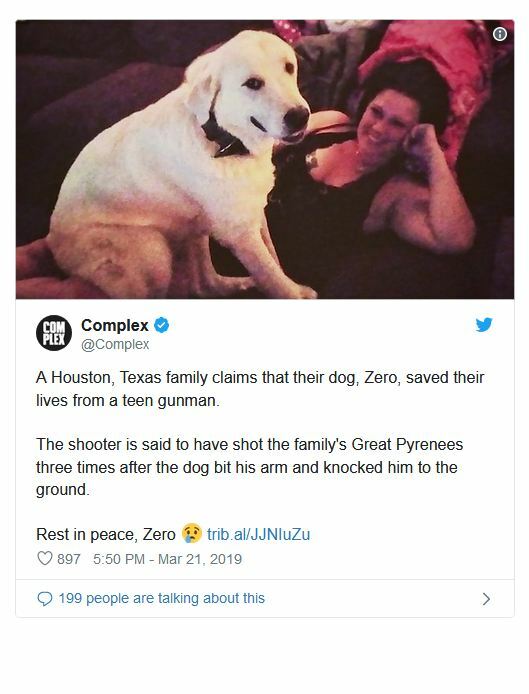 While the shooter hit three people at the party, including Martinez, her son, Taylor Hollier, and her daughter, Valerie Pace, Zero jumped directly at the attacker and began biting him. 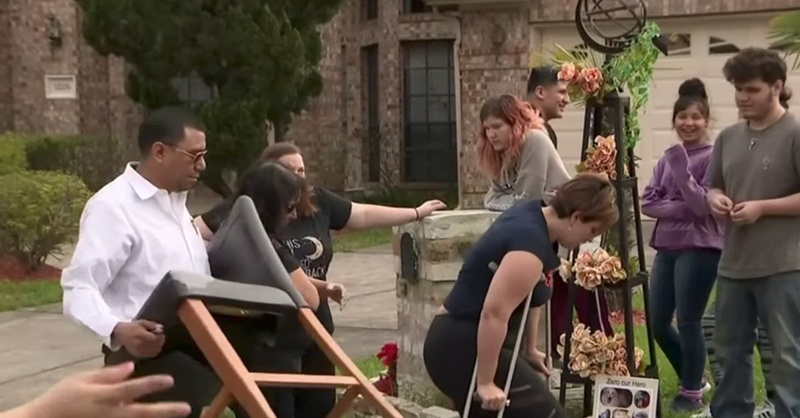 The hail of gunfire was quelled, but the gunman shot Zero three times, ABC reports. The dog was put to sleep shortly after the attacker left. 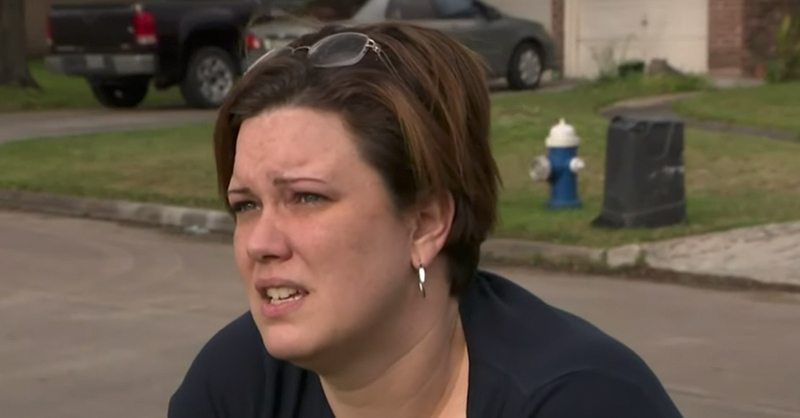 “This is not something we would ever think was going to happen,” Laura Martinez told Click2Houston. “I’m staring at the whole scene around and it almost feels like a dream,” Pace said. Martinez was shot in the leg, and requires crutches to walk. Pace was shot twice, once in the back and once in the leg. Collier was shot in the foot. All three are expected to recover from their injuries. Police have the assailant’s identity and are tracking him down. The man allegedly broke into the Martinez’ home the day before the party. When Laura Martinez went to the house where he lived with his parents, he was not home.